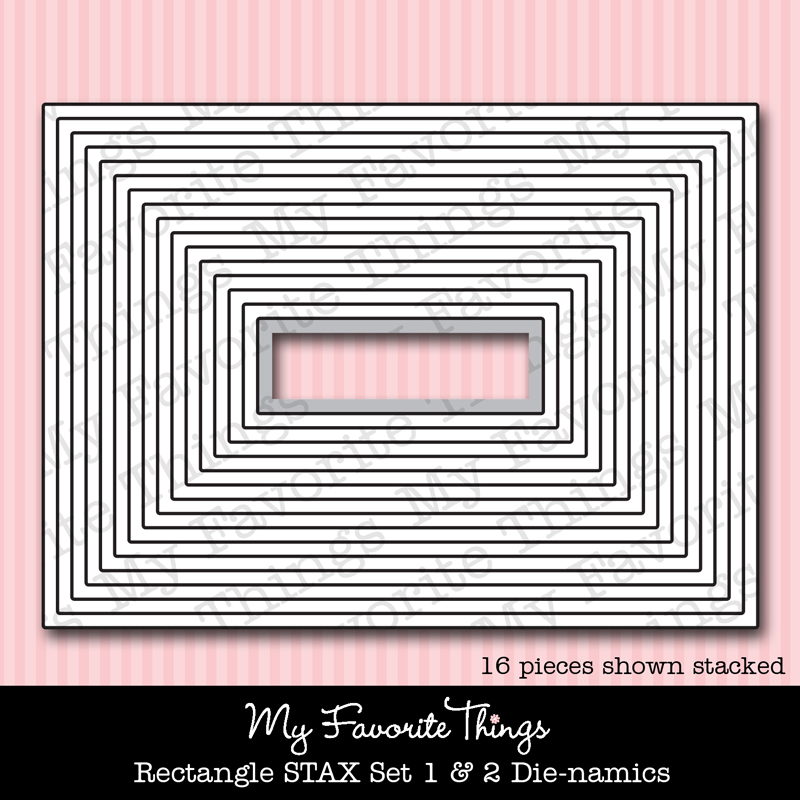 Love, LOVE these new Vertical Greetings II stamps and the coordinating Vertical Greetings II Die-namics die too!! When I saw today's MOJO239, I knew it was perfect for this set. 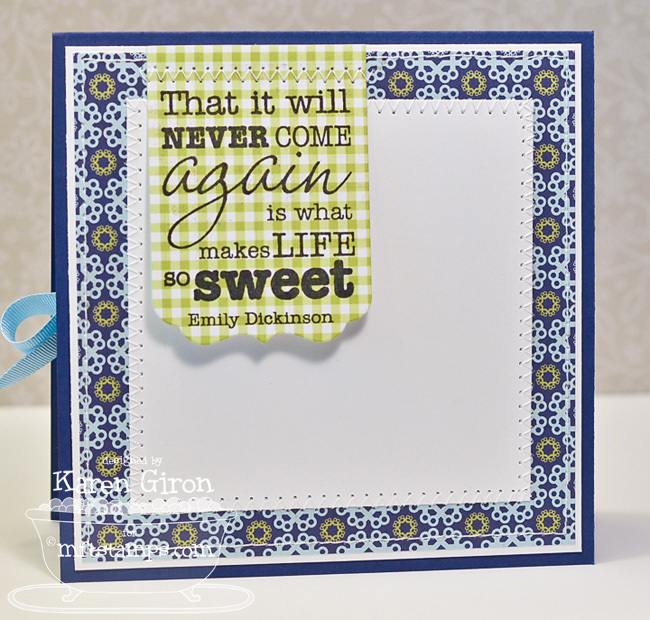 Of course, now you know that I waited until the very last moment to stamp this card, LOL! My secret is out! 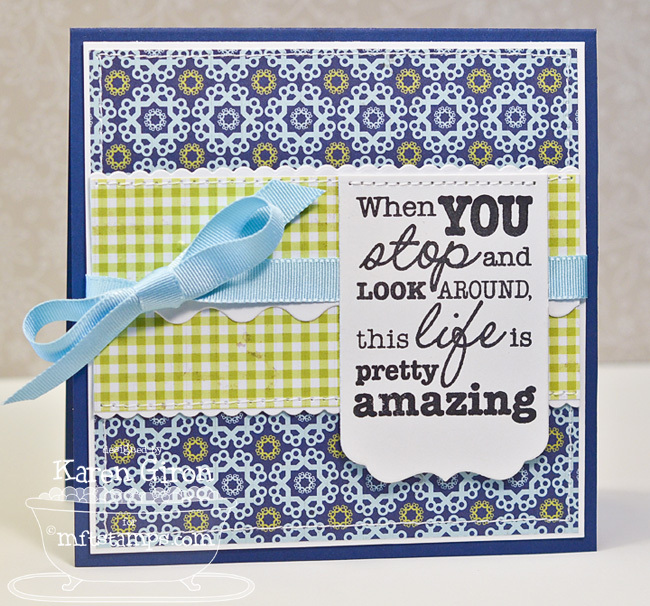 I added some extra flair with the Mini Scallop Edge Die-namics along the edges of the green gingham paper and then added a Squiggle Border Die-namics underneath the ribbon. 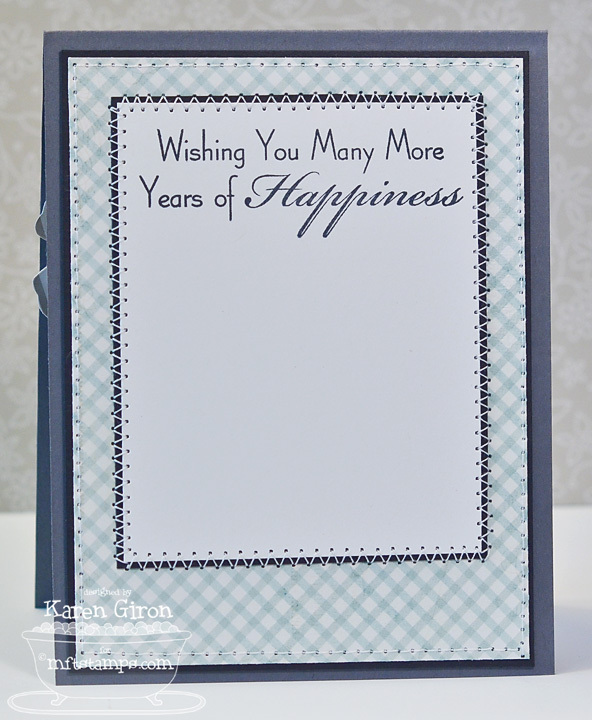 I stamped the inside as well, and this time I used the Vertical Greetings II Die-namics like a banner. I used Brilliance Graphite Black ink, which gives this big, delicious font a bold look. Please stop by the MFT Blog for a complete list of all the designers playing along in today's Pep Rally. 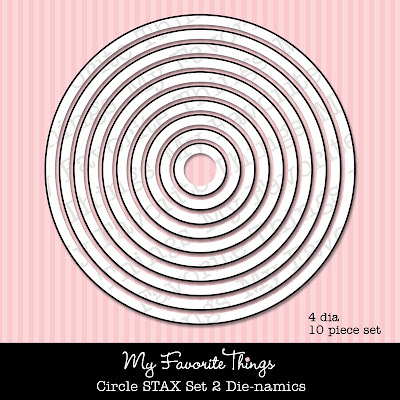 Lots of fun and unique ways to use Die-namics - you won't be disappointed! 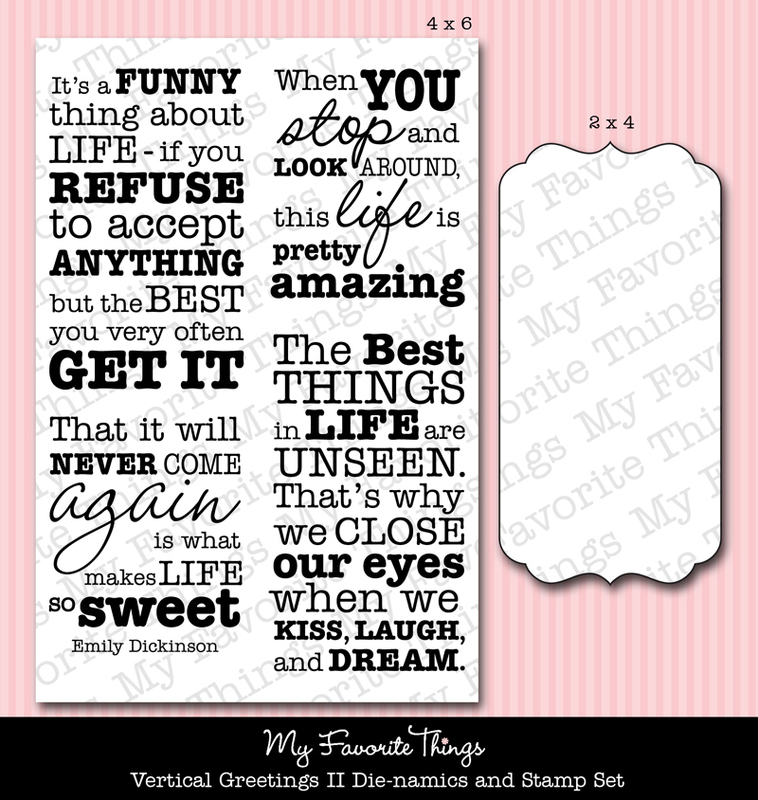 Emily Burger has another super cute set for the Embracing Grace line of stamps - This is Far Out, a set of 21 images and sentiments. I had to giggle at this sentiment - You compute me - hehe!! I stamped the images in Memento Tuxedo Black Ink and then colored them with Copic Markers. 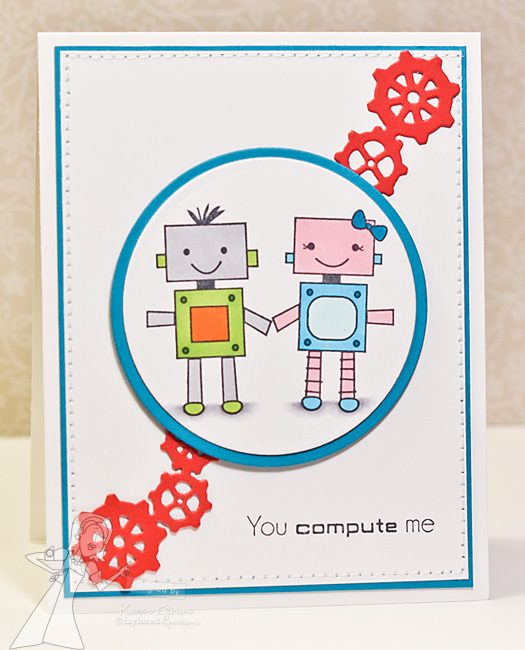 Nothing cuter than robots in love, right? 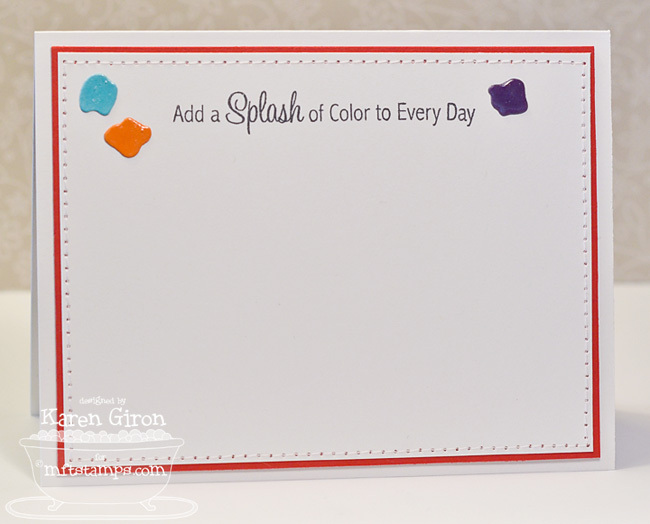 I added the Sprockets Border Die in red cardstock. 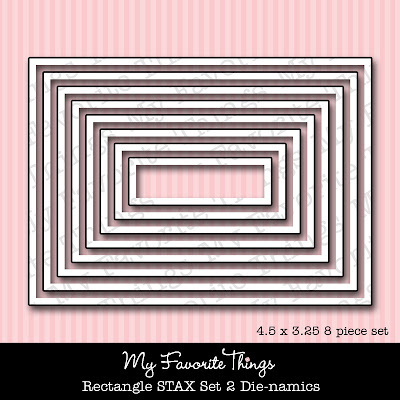 The layout is Card Patterns Sketch 161. 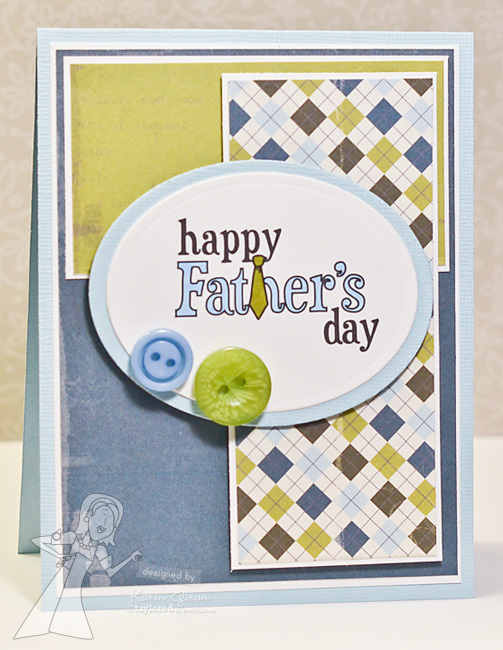 Up next is a digi image just in time for Father's Day. Best part is.... It's FREE with any May Release Bundle purchase! 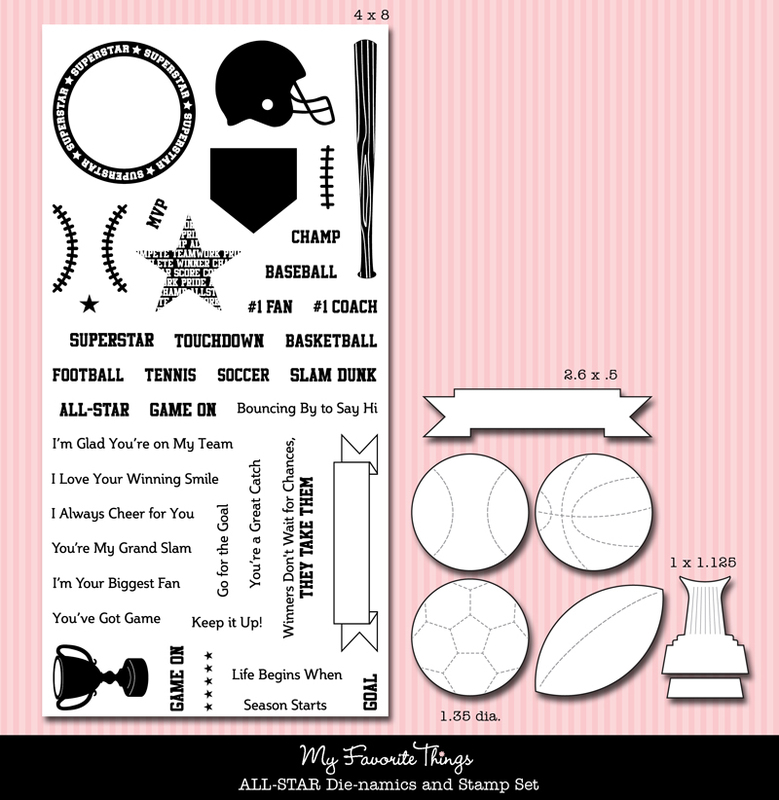 There are several to choose from - you can download both an open line image and a 2nd pre-colored image for super fun, quick cards and projects. You will also be able to download an inspiration sheet showing all of the projects created by the Baker's Dozen this week. Be sure to check out the Bundle Options on the Specials page on Release Day, Thursday, May 3rd. I printed the image out on Choice Snow White Cardstock and then colored it with Copic Markers. All of the papers are from the Loyal Project Pantry Kit. When you want to bake up a yummy dessert you head to your pantry for the ingredients. 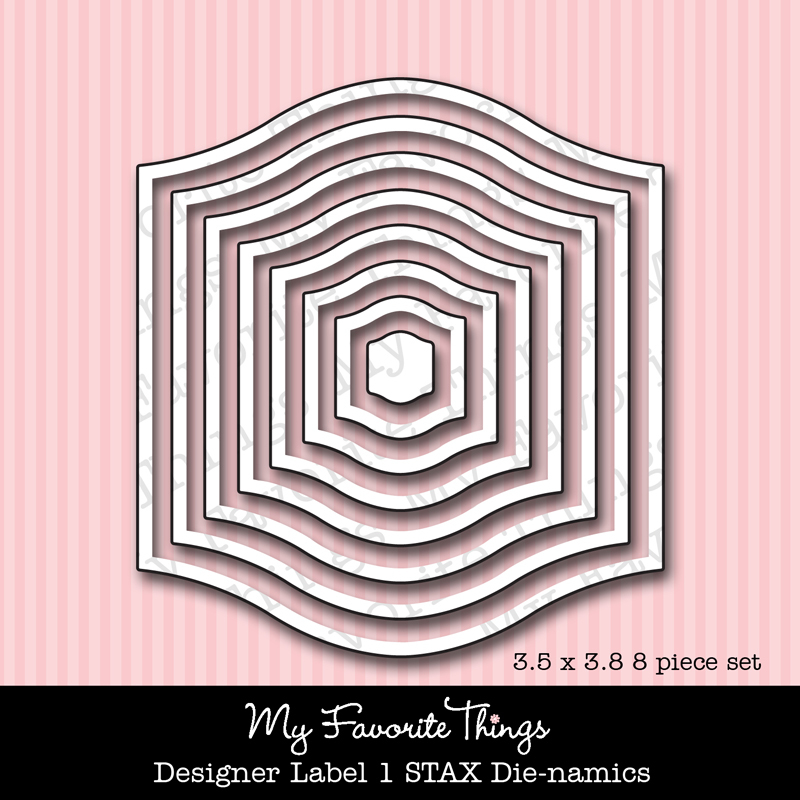 When you want to create a sweet papercrafting project, you can head to a Taylored Expressions Project Pantry for all the coordinating elements. We've found that some of the best cake and cookie recipes are the ones based around a basic batter or dough recipe with lots of options to spice it up according to your tastes. Taylored Expressions is offering the Loyal Basic Recipe Kit along with optional Spice It Up Ingredients that you can pick and choose from to build the kit just the way you want it. 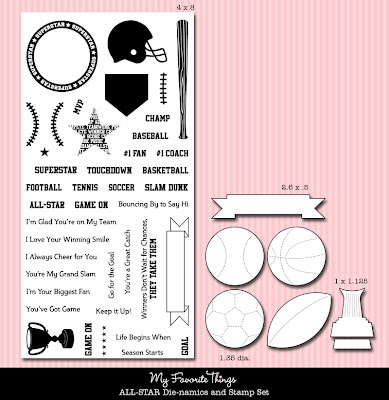 Spice It Up Coordinating products will be listed in the store under this item. 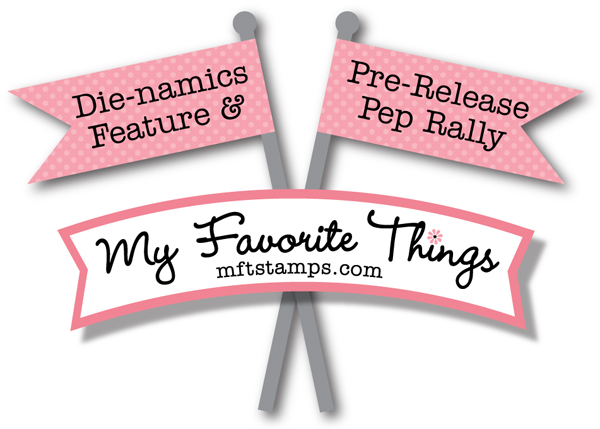 If you'd like to see all the teasers for today, please click on over to the MFT Blog NOW. 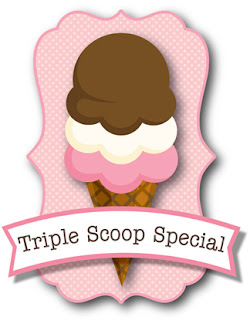 Be sure to leave comments as you go for the chance to win one of 2, $10 gift certificates given away daily. 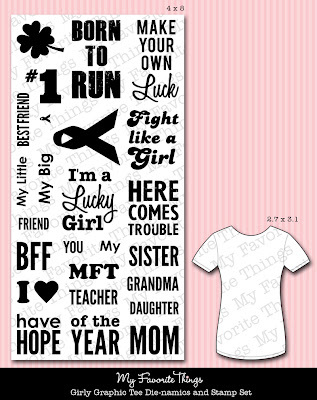 The winners will be posted on May 1 just before the release party, on the MFT blog. It's Pure Innocence Day!! Here is a peek at PI Baseball Boy. He is just perfect for this season, especially in my house where sports are in full bloom at the moment. I stamped him in Memento Tuxedo Black ink and colored him with Copic markers - I popped him up over some Lime Twist Out of the Blue paper after I cut it out with Rectangle STAX 1&2 Die-namics dies. 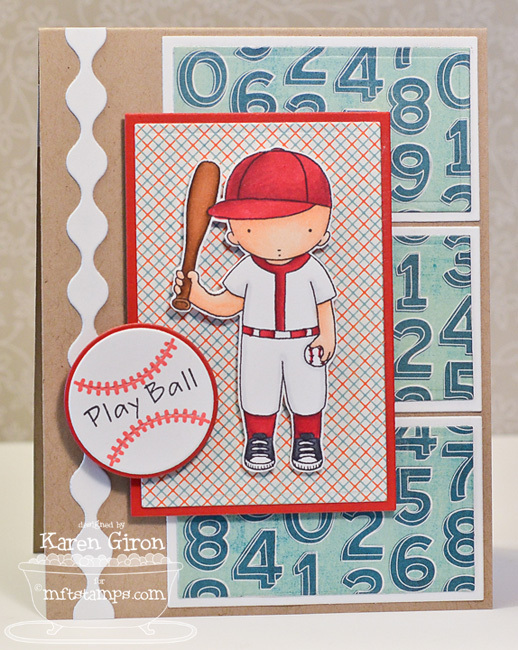 The baseball is actually from part of the All-Star Stamps & Die-namics set and then I added the Play Ball sentiment, which is part of PI Baseball Boy. The layout is Jen Shuts' DS47. 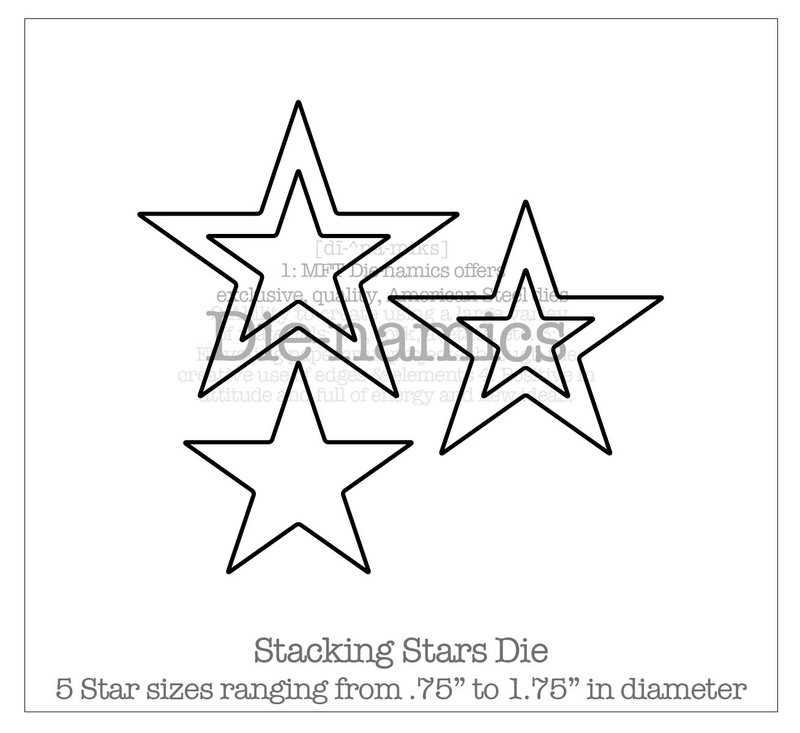 I kept the inside of the card super simple and only added a Fishtail Flag STAX Die-namics with a sentiment and a Stacking Stars Die-namics. 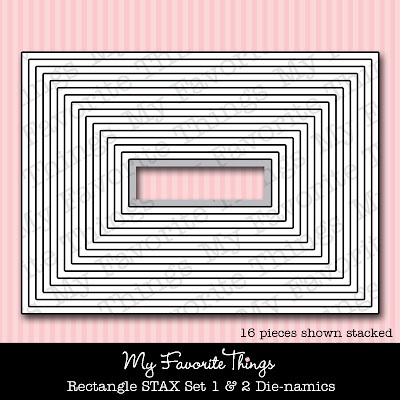 Please stop by the MFT Blog for more details and a list of all the designers playing along in today's Teaser. Hi! It's á la modes time! And this is I've Got UR Back. I stamped her in Memento Tuxedo Black ink and colored her with Copics - and I also stamped her on some On the Bright Side Two papers from My Mind's Eye so I could paper piece her blouse and the big letters. 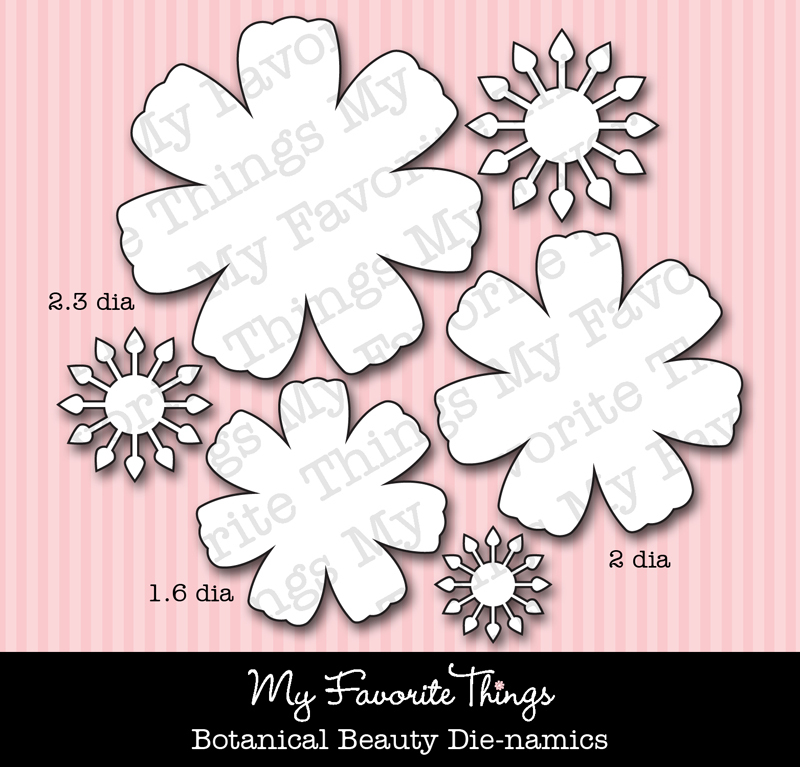 The image panel is cut out with some Rectangle STAX Die-namics and I added some Fishtail Flags STAX Die-namics and of course my Pretty Posies Die-namics with a big brad through the middle. The layout is this week's SSSC157, just flipped and turned. I stamped the inside on a Mini Tabs Foursome Die-namics and then sewed around the borders. 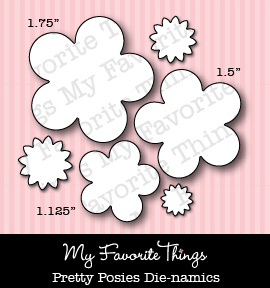 I have so many ideas for this fun and fabulous Girly Graphic Tee Stamp & Die-namics set. Oh my! I'll be posting more soon, so stay tuned! 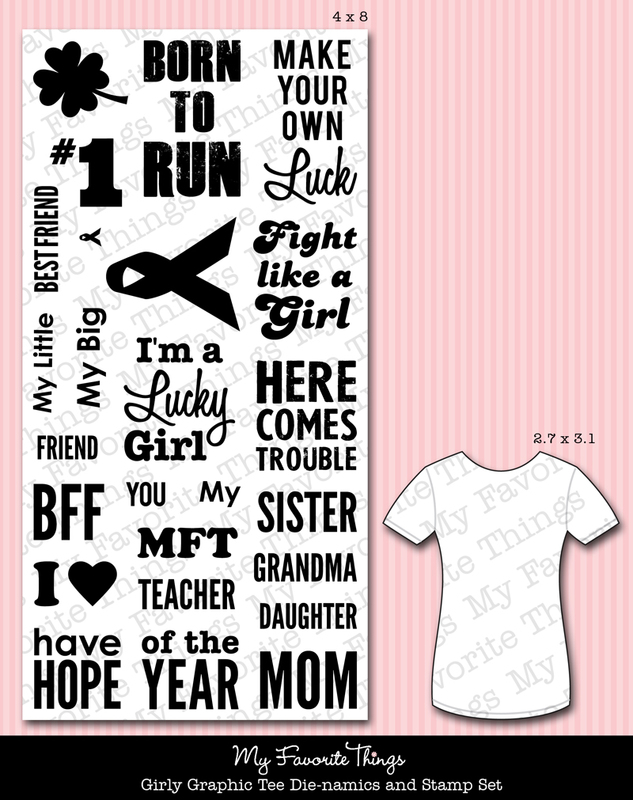 I started by cutting out the t-shirt in Pink Lemonade cardstock and then stamped the sentiment in Memento Bamboo Leaves ink. 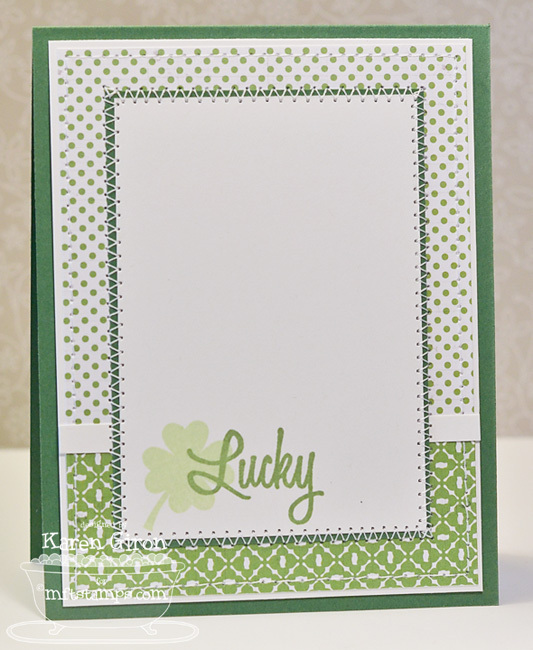 The shamrock is layered over the sentiment in Memento New Sprout ink and I added a Pretty Posies Die-namics in Handmade papers from Lily Bee Design. The layout is MFTWSC29. 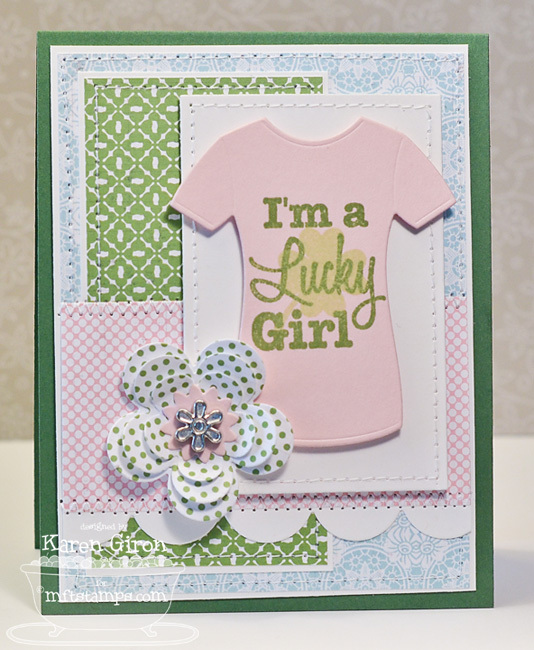 The inside is stamped with the same stamp images, but I masked over the rest of the Lucky sentiment so I could just use the word Lucky. 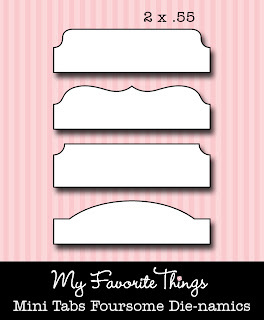 Be sure to stop by the MFT Blog for a list of all the designers playing along in today's Teasers. Good Morning!! 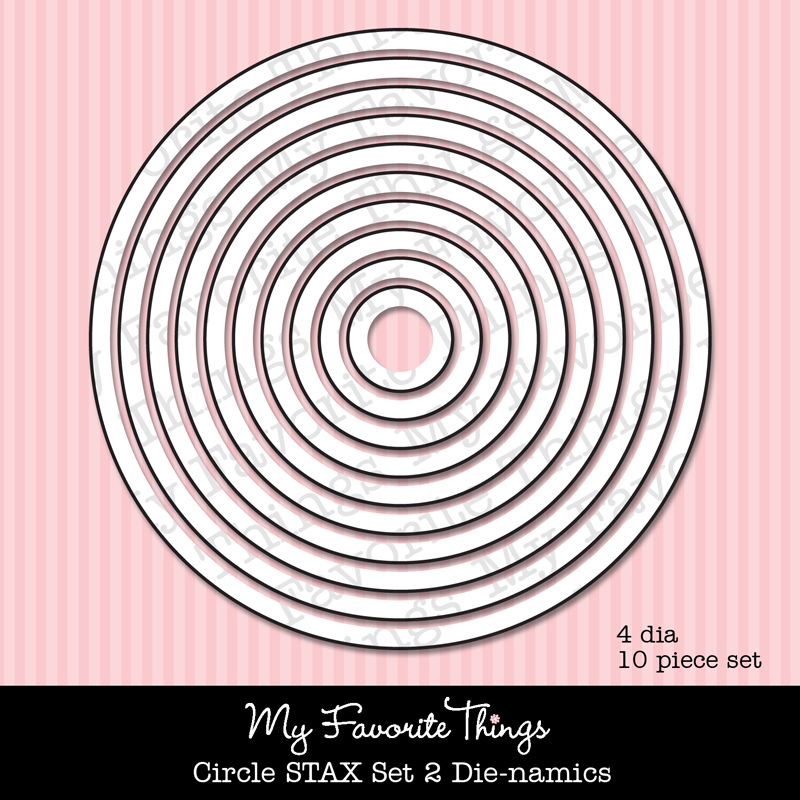 It's the final day of sneak peeks for the May release of There She Goes Clear Stamps - Be sure to read the details at the end of this post for a chance to win one of the new sets. 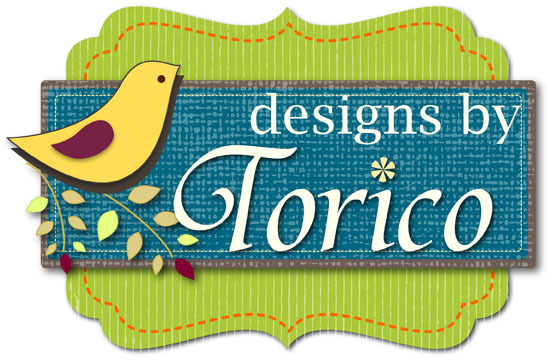 Torico’s final set this month is SURE to impress the camera hound in us all! Photography is a part of everyday life, and a growing hobby for many, and how much more FUN would it be if you had a camera like one of THESE??!! A picture truly is worth a 1000 words, and with summer vacations, graduations, and well, EVERYTHING, coming up, what a PERFECT set for the photographer in us all. 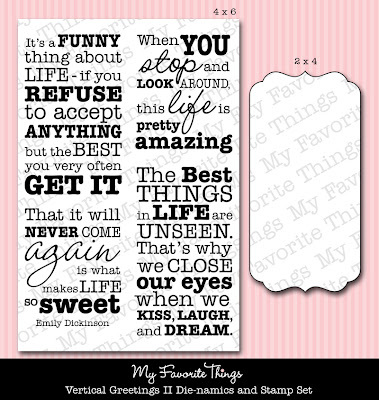 Full of cute sayings, and TONS of images to create the PERFECT card/scrapbook page/project, you really can’t go wrong!! 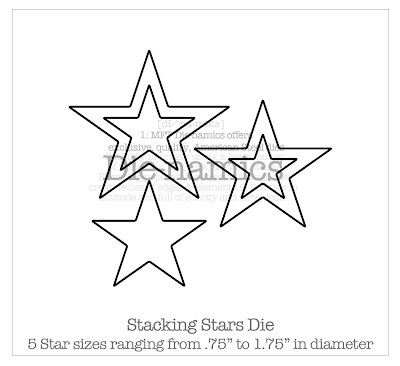 Oh Snap is a 6x8 set that includes 33 stamps, and will sell for $24. 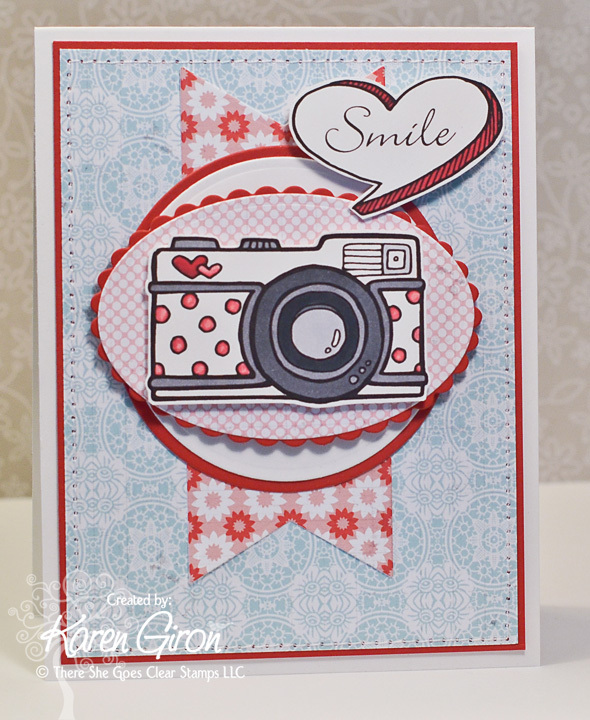 I love me some good camera stamps and this one is SO cute! I stamped the image in Memento Tuxedo Black ink and then colored it with Copic Markers. 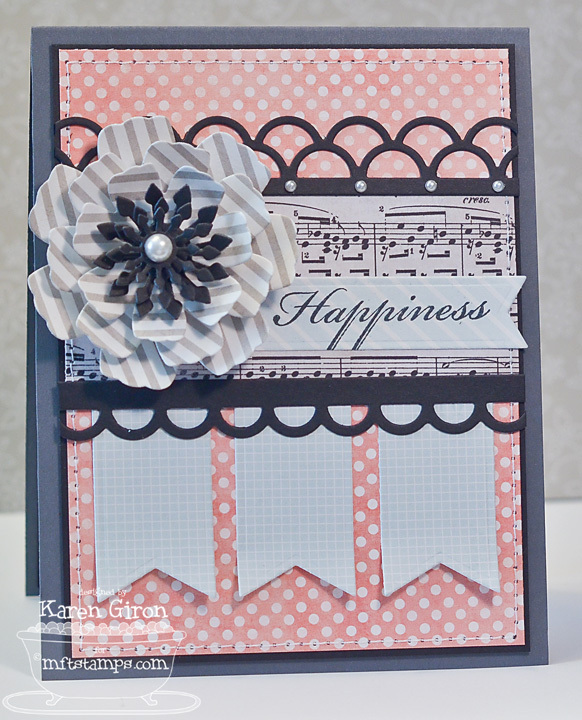 The papers are Handmade 6x6 from Lily Bee Design and the layout is Jen Shults' DS49. 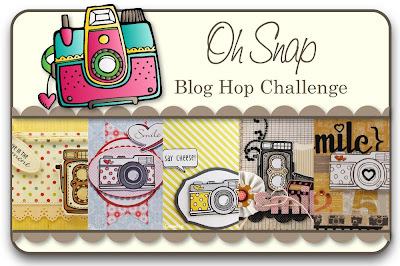 Would you like to win the new Oh Snap stamp set? Here is what you need to do- visit the Trendsetter’s blogs that are participating in each of the blog hop challenges and comment on their creations as you go. One of the Trendsetter’s blogs (from each hop day) will be randomly chosen as the ‘it’ blog and a winner will be picked using a random number generator from the comments left on that Trendsetter’s Blog Hop Challenge post. You will not know which blog has been chosen so the more you comment on the better your chances are of winning new stamps! 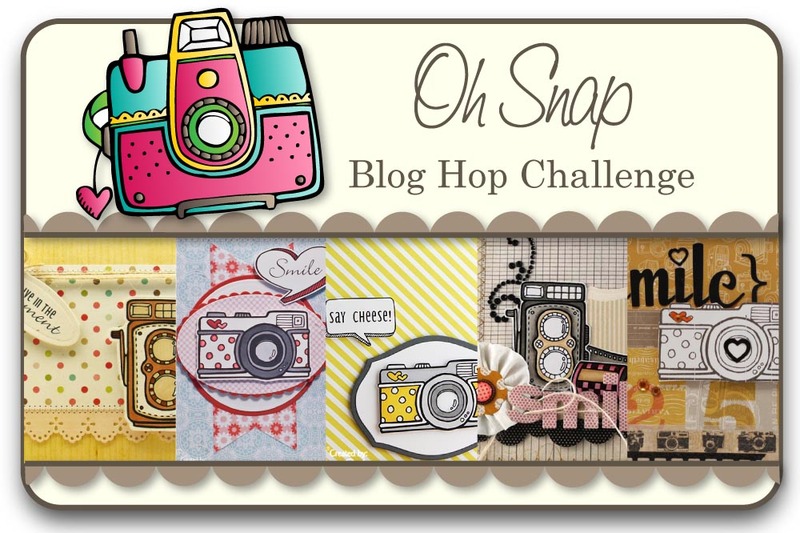 The Blog Hop Challenges will be open until 5 PM Eastern Time Saturday, April 28th, with the winner being announced during the release party chat. Welcome to MFT teasers - day 3! 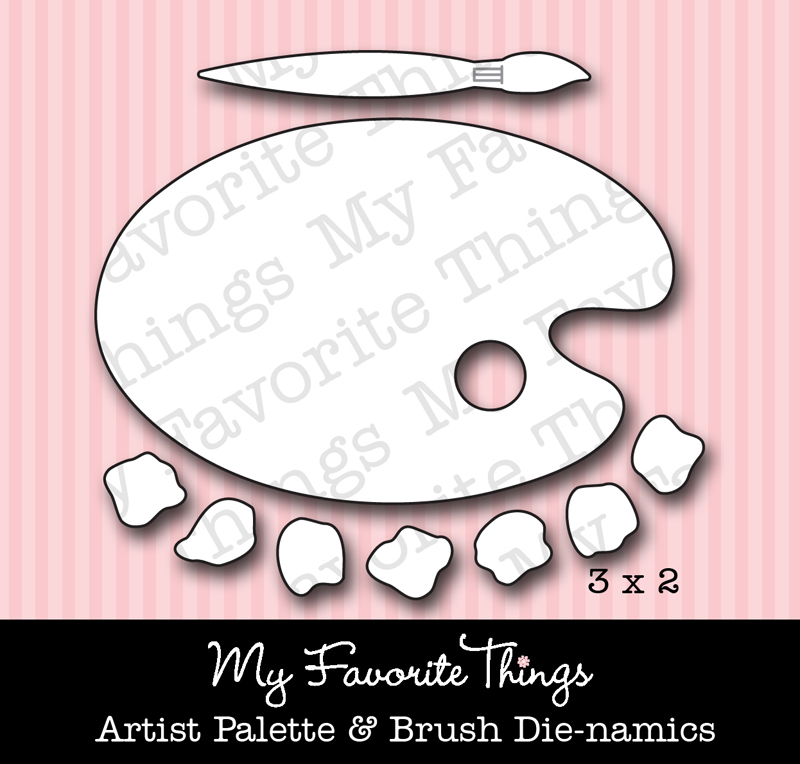 Today I'm giving you a little sneak peek at Clearly Sentimental about Art, which is this month's Triple Scoop Set. 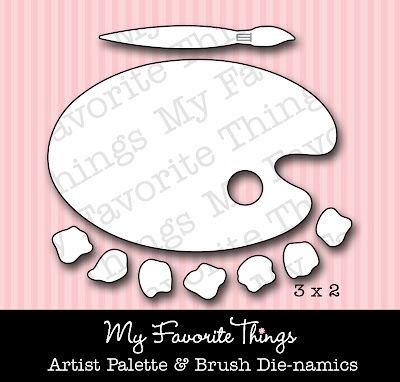 I am totally digging this new Artist Palette & Brush Die-namics set - oh my! And it's SO perfect with Clearly Sentimental about Art too! 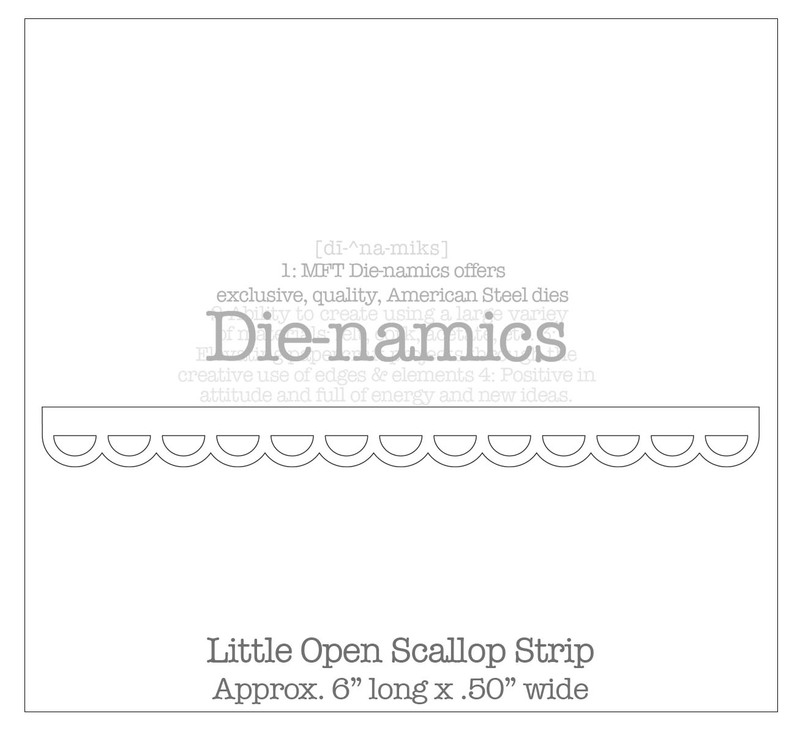 I stamped the sentiment in Memento Tuxedo Black ink and on a Fishtail Flags STAX Die-namics die. I ran the Artist Pallette & Brush Die-namics through my Vagabond with Black Licorice cardstock for the palette and then again for each of the rainbow colors. HINT: keep all the little extra paint dollops in a little baggie for future use. I added some Glossy Accents to the "paint" as well as the brush tip. 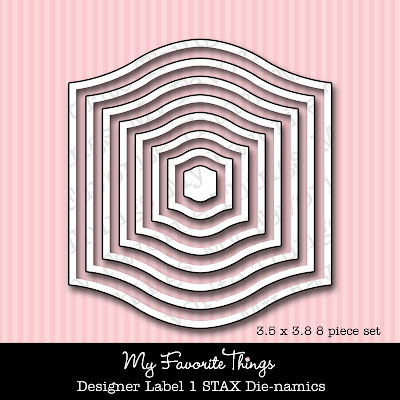 I layered the palette on a Designer Label 1 STAX Die-namics in Blue Raspberry cardstock. The layout is SSS154. 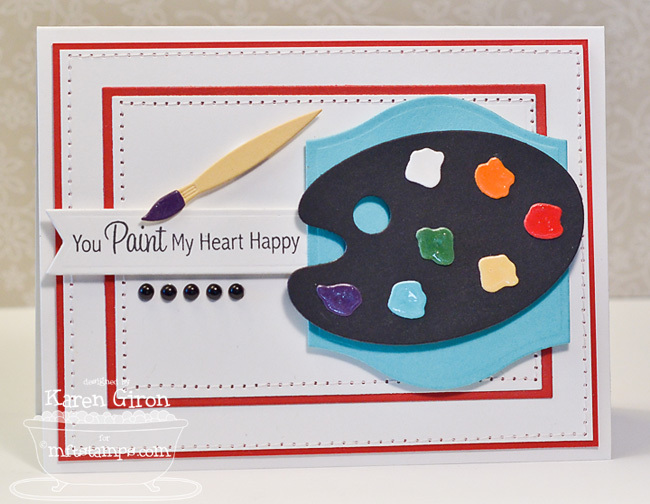 I repeated the Glossy Accented paint on the inside of my card and added another fun sentiment from the set as well. 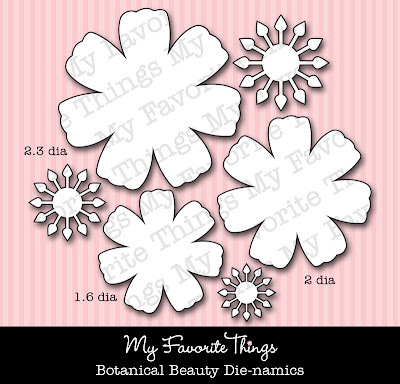 I used part of a sentiment for the tag and used the gorgeous Botanical Beauty Die-namics for the flower. 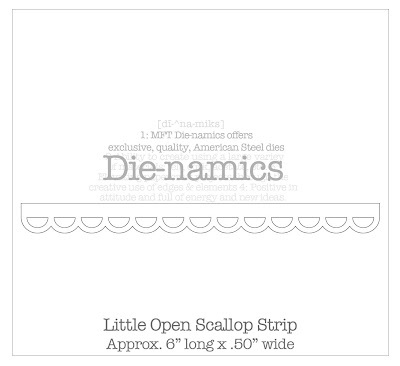 The decorative scallops are the Little Open Scallop Strip Die-namics and Double Scallop Border Die-namics. The layout is from Got Sketch? I repeated the same sentiment on the inside of the card, only this time I used the entire sentiment. 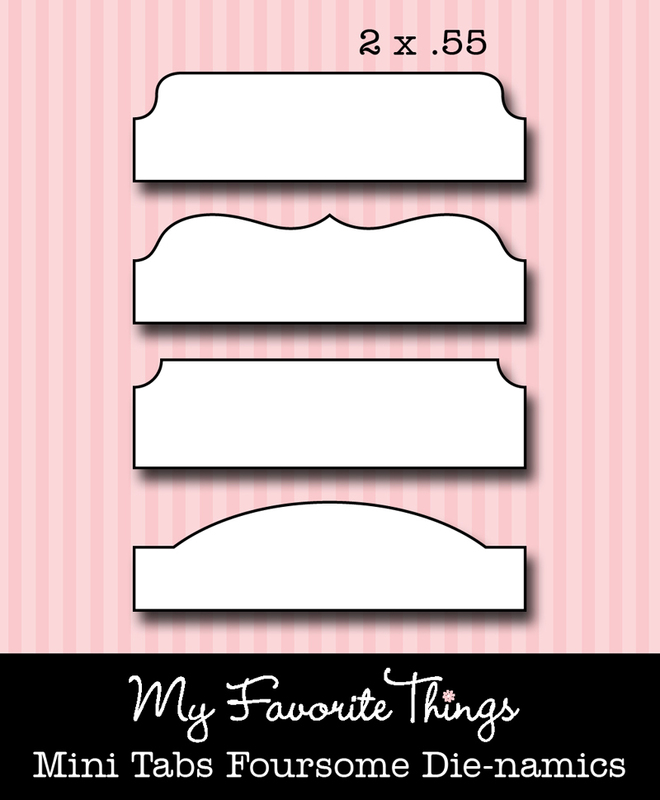 Don't forget to stop by the MFT Blog for a list of all the designers playing along in today's Teasers.